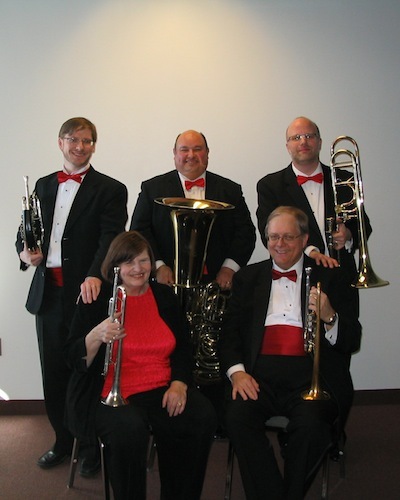 Would you like the Celebration Brass Quintet to play for your celebration or event? Our contact information is here. Sample programs and audio clips are available here.